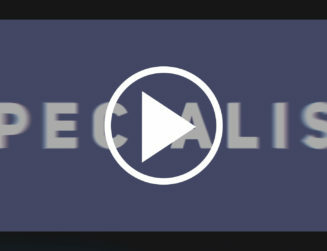 LOOKING FOR AN APPROXIMATE PRICE? 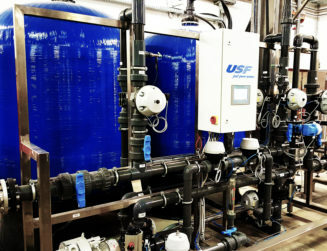 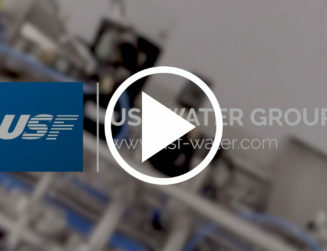 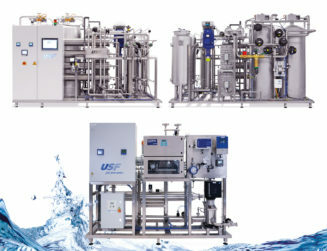 First business success with our Turkish representative IDL-BIO: The USF Water Group has been awarded a contract to manufacture a complete Purified Water system for a major Turkish biotech company. 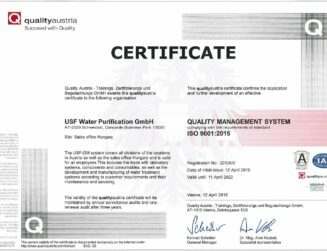 It includes the hot-water sanitizeable Purified Water unit OptiMATE 500 with a production rate for 500 l/h and a Steris/Finn-Aqua WFI generator with a capacity of 300 l/h WFI plus 155 kg/h pure steam in simultaneous mode. 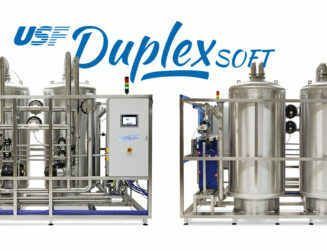 The softener station BioSOFT MW/HW Plus is executed in multi-way operation and is quality controlled. Each softener vessel can be independently sanitized from the other one – this means you still can produce PW while sanitizing one softener. 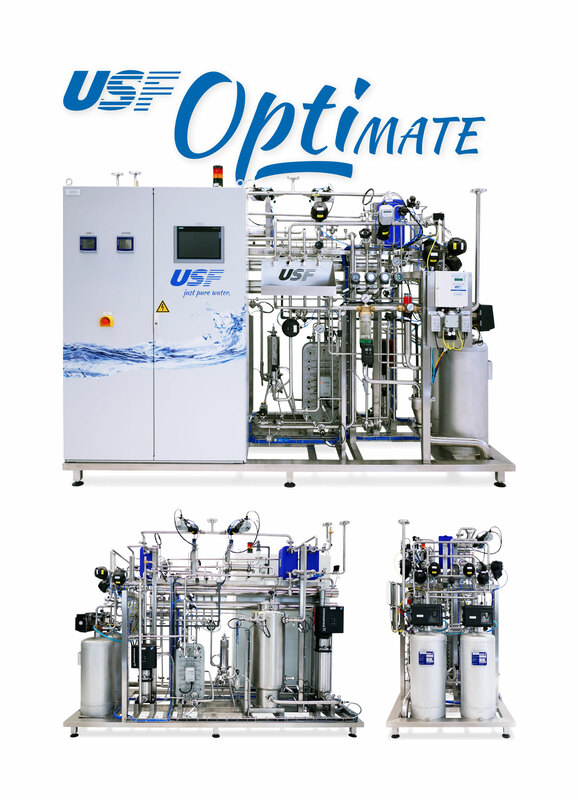 The softener unit is equipped with the unique hardness monitor SofTEC by USF, which doesn’t need any consumables like titration liquids. 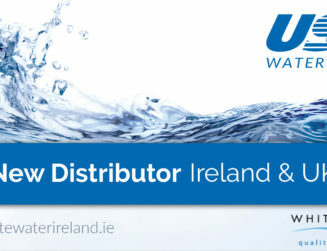 The delivery is scheduled for middle of May 2019.